Chris Hanrahan is an Investment Committee member. Chris focuses on opportunistic secondary market private fund investments with an emphasis on small market transactions. He is involved in private equity investment sourcing, due diligence, and monitoring more broadly. Chris was previously a founder of Cuyahoga Capital Partners, which was acquired by Private Advisors in 2012. 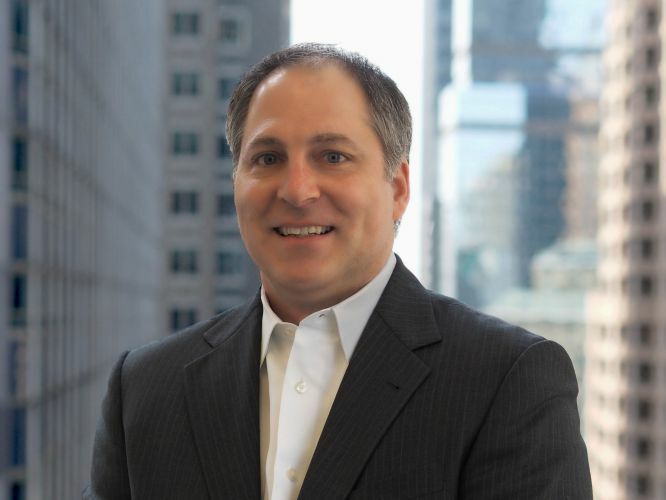 Prior to Cuyahoga, Chris was a Managing Director at KCC Management LLC, a subsidiary of KeyCorp, where he led the firm’s private equity investment activities in both the secondary and primary markets. Prior to joining KCC, Chris analyzed over $2 billion of secondary transactions at Pomona Capital. Prior to joining Pomona Capital, he worked in investment banking at ING Barings and ABN AMRO, and previously practiced law. Chris received an A.B. from Georgetown University, an M.B.A. from Yale School of Management, and a J.D. from the University of Connecticut School of Law.